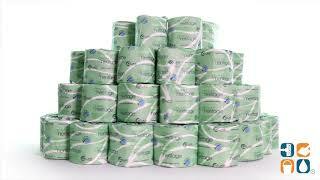 Atlas Green Heritage 2-Ply toilet tissue is white, soft, absorbent, overall embossed and individually wrapped. Safe for all septic systems. 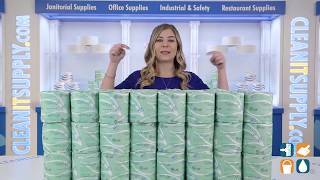 Atlas Green Heritage, Green Seal tissue products are made from 100% recycled fiber and bear the ultimate mark of environmental responsibility standard for tissue products.